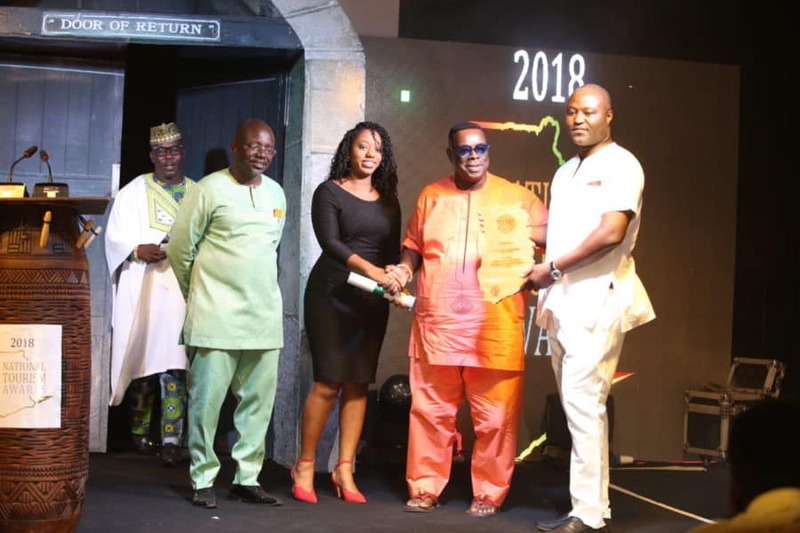 The much-awaited Ghana Tourism Awards to honour deserving facilities in the tourism industry in Ghana for the year 2018 was held at The Event Haven, La on Friday, March 22, 2019. In all 29 awards were presented to organisations and individual in Accommodation, Food and beverage and Entertainment, Travel Trade and Media. 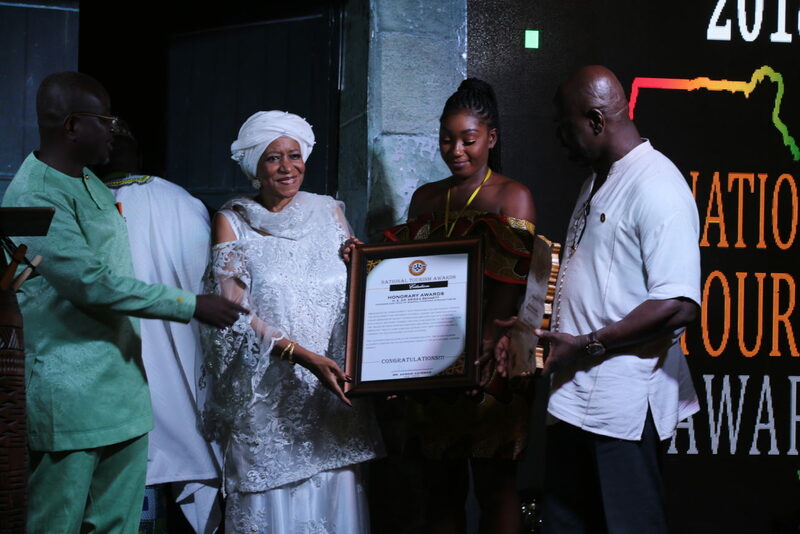 In addition, honorary awards were given to six (6) personalities who have contributed to the growth and the development of the Tourism Industry over the years. Below are the award winners for the various categories. Fast Food of the Year – Papaye Fast Foods Ltd. The National Tourism Awards was instituted by the Ghana Tourism Authority in 1997 to reward excellent performance in the tourism sector. It is one of the flagship events of the GTA held annually and it sets the tone for high standards in service delivery among practitioners in the tourism sector. 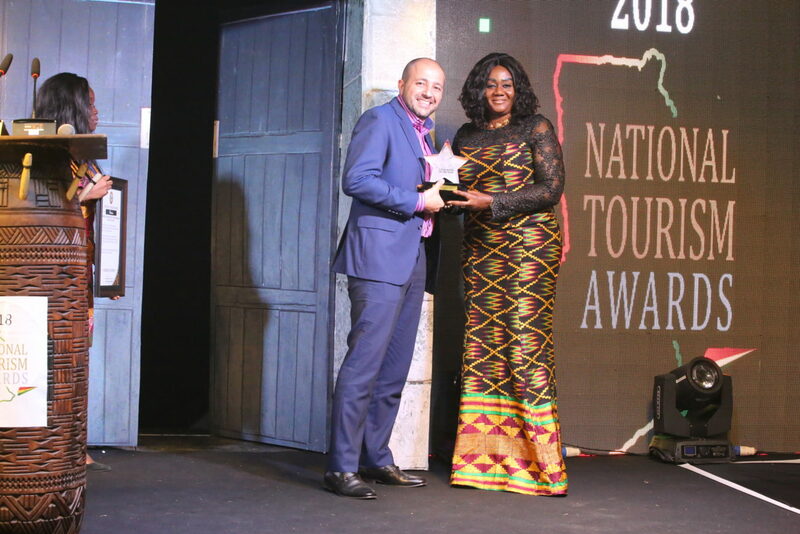 Awards, including honorary awards, are presented to practitioners and organisations who have made maintained high standards and individuals who have made immense contributions to the growth and development of Ghana’s tourism industry. The award usually attracts high profile personalities in government, business, politics, academia and practitioners within the tourism industry. In article by Barry Neild, published some few hour ago, CNN Travel recommended Ghana as one of 19 destinations for 2019 travellers. This comes at the back of a publication by Travel Lemming listing Ghana as one of the top 5 destinations to visit in Africa in 2019. #Ghana2019 which has outlined programs commemorating 400 years since the first enslaved Africans arrived in North America as key reason. The writer highlights Ghana’s unique selling proposition with his.., “For all the sobriety of this anniversary, what also awaits visitors to Ghana is the warm, intoxicating embrace of country completely at ease with its identity rushing headlong towards a bright future”. 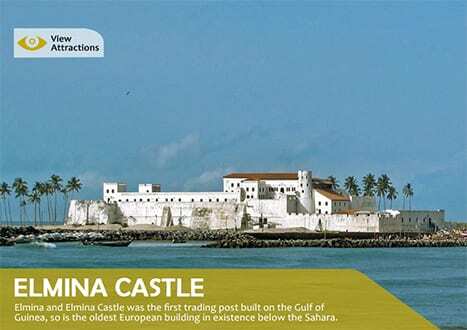 The key attraction for the visitor is the one place where walls built over centuries ago seem to speak to everyone including the Obama’s and Melania Trump and the several thousands who have visited the Cape Coast Castle. West Africa’s poster nation for economic success and political stability is hoping to trade up its tourism status for 2019, with a campaign targeting the African diaspora whose ancestors were victims of the brutal slave trade of centuries gone by. The country’s Year of Return marks 400 years since the first enslaved Africans arrived in North America. It’s a somber recognition of the evil that befell Ghana’s past inhabitants and their descendants — and the strength with which they’ve faced it. For all the sobriety of this anniversary, what also awaits visitors to Ghana is the warm, intoxicating embrace of country completely at ease with its identity rushing headlong towards a bright future. Don’t miss: Tongo, a village in the Tengzug Hills of northeastern Ghana, is home to the Whistling Rocks — dramatic arrangements of giant granite slabs that produce strange sounds when winds blow down from the Sahara.